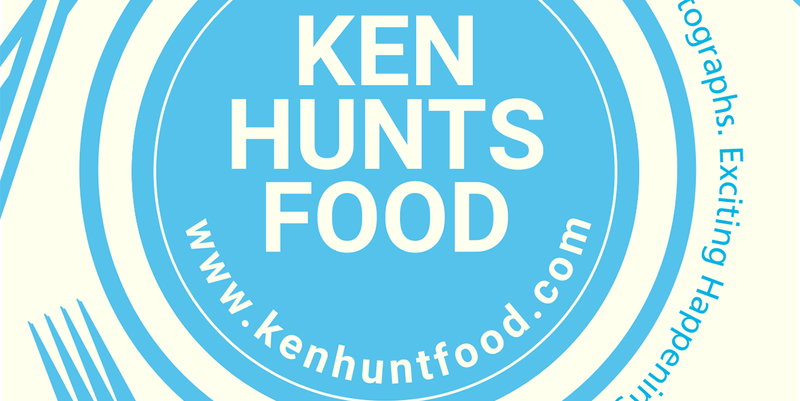 Ken Hunts Food: Culinary Exploration (食途老马) @ Campbell Street, Georgetown, Penang. Culinary Exploration (食途老马) @ Campbell Street, Georgetown, Penang. Not exactly a tasteful name, Culinary Exploration sounds like a scam but thankfully, the Chinese name does sound proper (though a little catchy). Next to a well-established Tea House along Campbell Street, Culinary Exploration is a new Chinese restaurant that offers China Chinese-delicacies as well as local home-cooked delights. Some of the dishes are uncommon but if you have stubborn palate that is hard to please, there are a range of familiar Chinese eats available as well. Prices are standard average but the lack of air-conditioner may leave the heat-intolerant underwhelmed... not a bad place for a change I guess. One of their signature dishes- Beef Tenderloin Stew with Jiang Xi Noodles, was somewhat like dry version of Taiwanese Beef Noodles, ladled over a thick, rich meat sauce. The sauce carried a bold beefy taste but unlike the commonly used Ramen-like noodles, Culinary Exploration uses finer, smoother version. In fact, a little too soft to our liking. 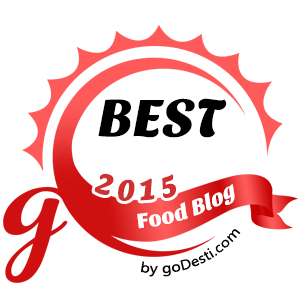 It did not come across as a dish that would leave people with a deep impression, nor it was disappointing.... just nothing out of the ordinary. The Hong Kong-styled Chee Cheong Fun was somewhat unique, every single rice roll was filled with minced Pork; not particularly impressive if you must know (but can be quite filling). Business Hours: 9 am to 9 pm on weekends, 11 am to 9 pm on weekdays. Closed on alternate Mondays. Beef looks great but at that price, I think I'd pass. Had lamb the other day, big chops, very nice noodle dish...but at RM12.00, I don't think I will have it again. Post in my blog tomorrow. New menu just launched, recommended on 小炒肉. And also minor improvements with aircond’poh and covered with glass door now.